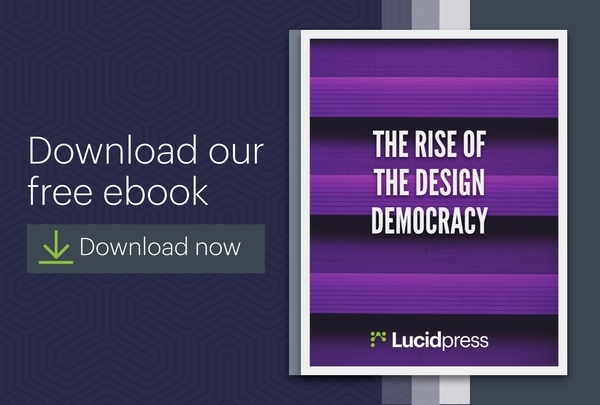 Too many companies see digital & print marketing as enemies. 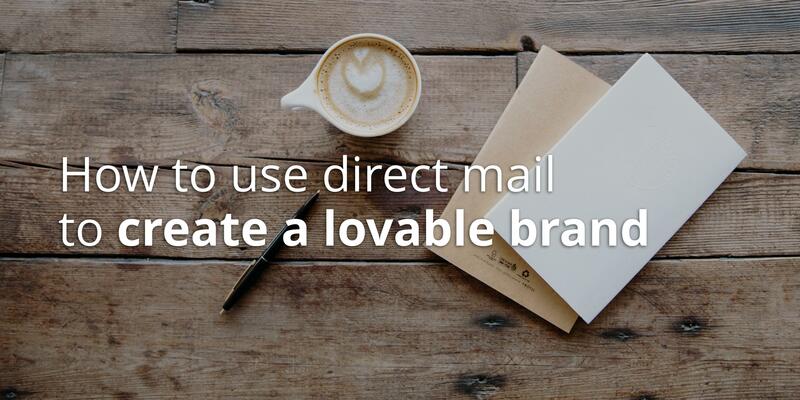 But when used together effectively, direct mail & online marketing can skyrocket your brand's growth. 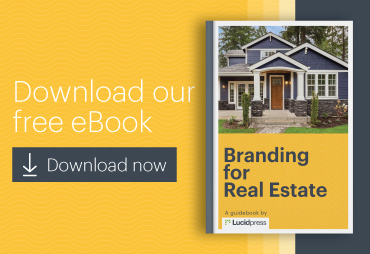 The key to a great direct mail campaign is making it targeted, well-planned, and out of the ordinary. 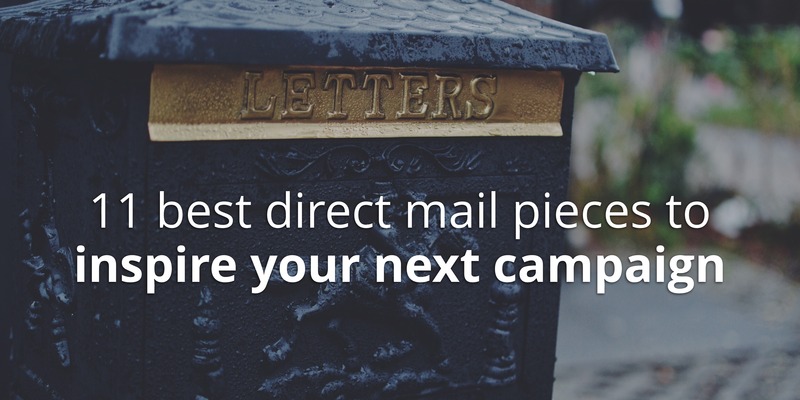 Here are a few ways direct mail can deliver a powerful punch. Are the inner workings of the USPS a mystery to you? 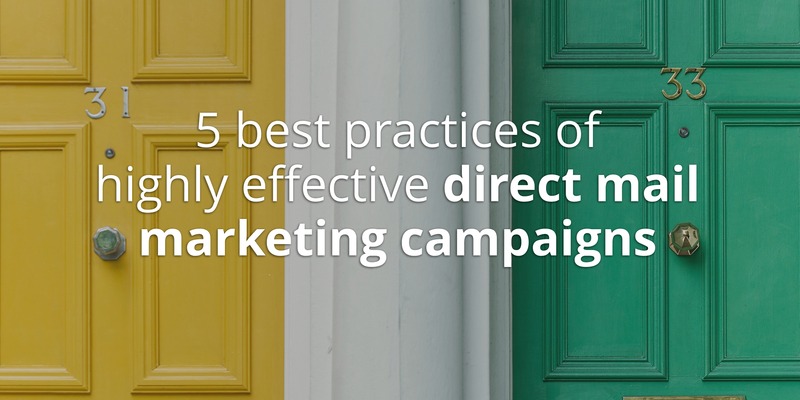 Learn how to maximize the results of your direct mail marketing campaigns with some behind-the-scenes advice. 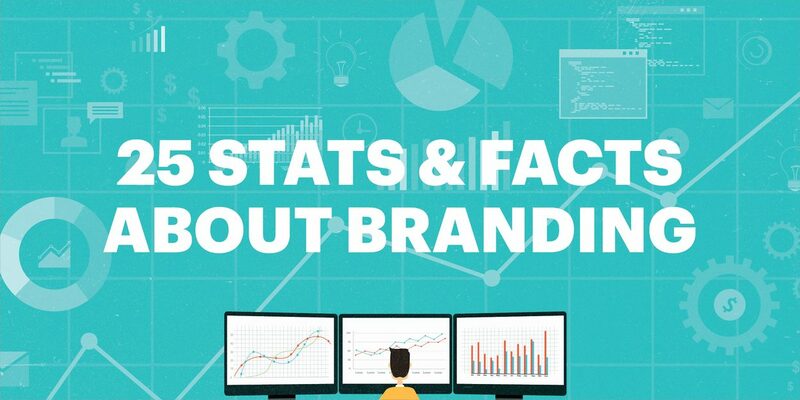 Are digital ads enough to boost brand awareness? 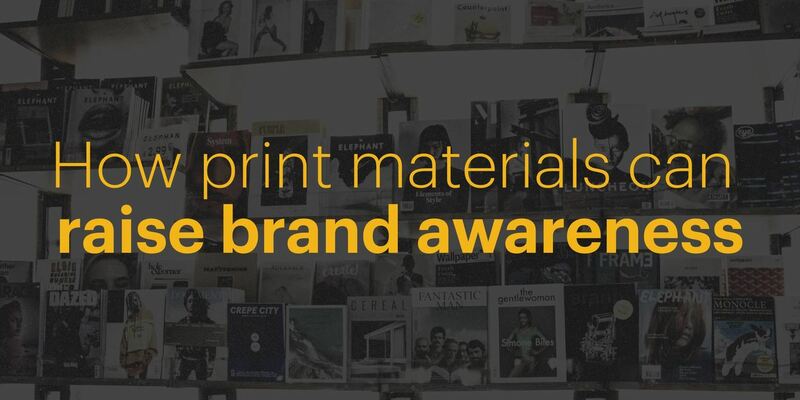 Rather than thinking in terms of print vs digital, your brand awareness might benefit most from a dual-approach. 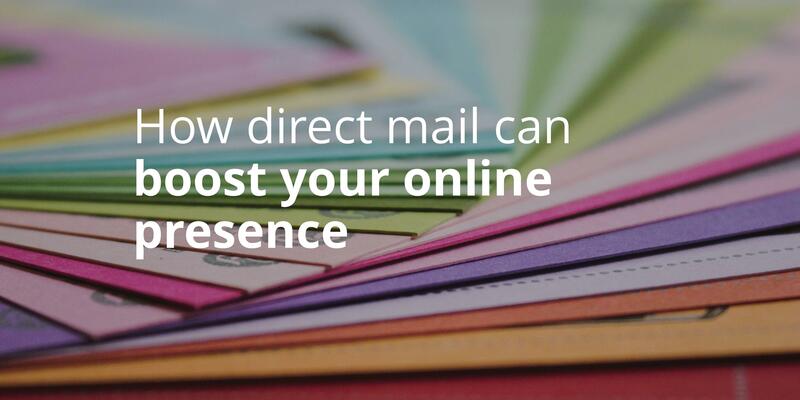 Not sure where to start with direct mail? 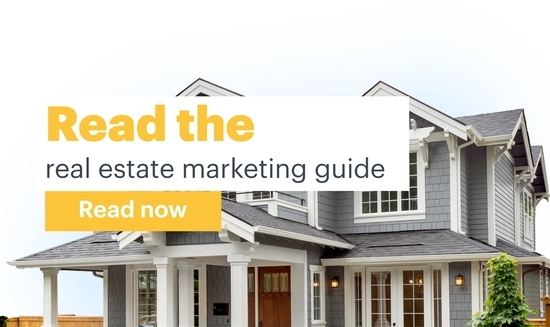 Each of these 11 examples showcases a particular strategy you can use in your own direct mail marketing campaigns. 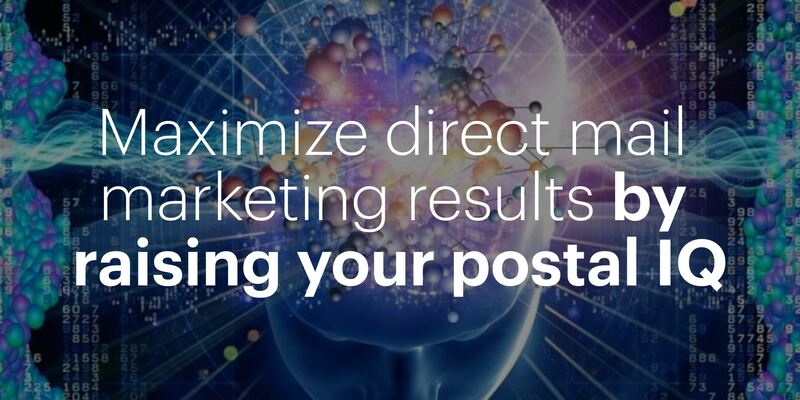 Direct mail performs best when it's personalized to your target audience and driven by direct marketing strategy. 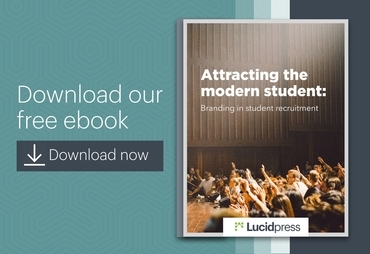 So, how can you set your campaigns apart? 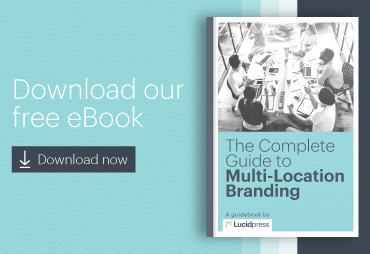 Direct marketing can be very effective for brands focused on serving specific geographic areas. 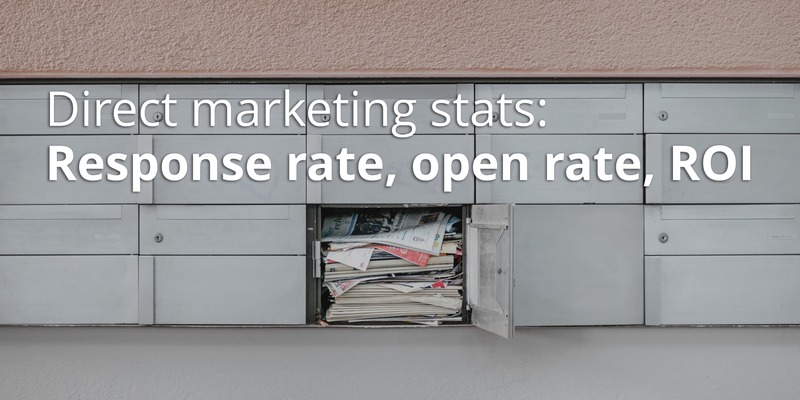 In this post, we examine direct mail & direct marketing stats. Does direct mail still work in this day & age? 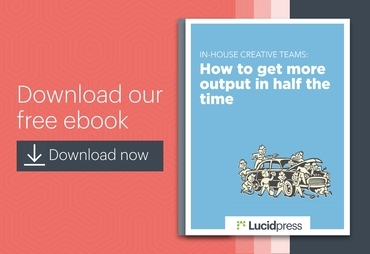 Of course—but you have to do it effectively. 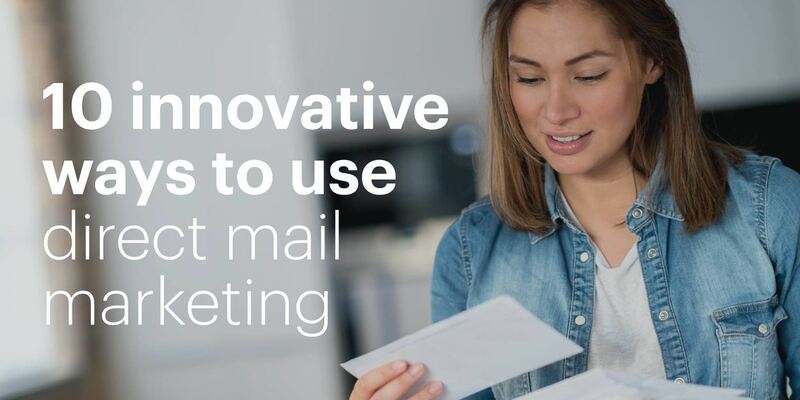 Here are 10 ways to innovate on your direct mail marketing campaigns. 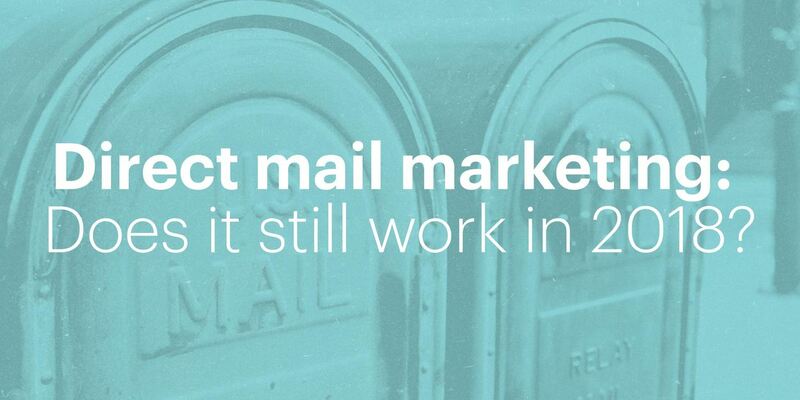 Direct mail marketing: Does it still work in 2019? 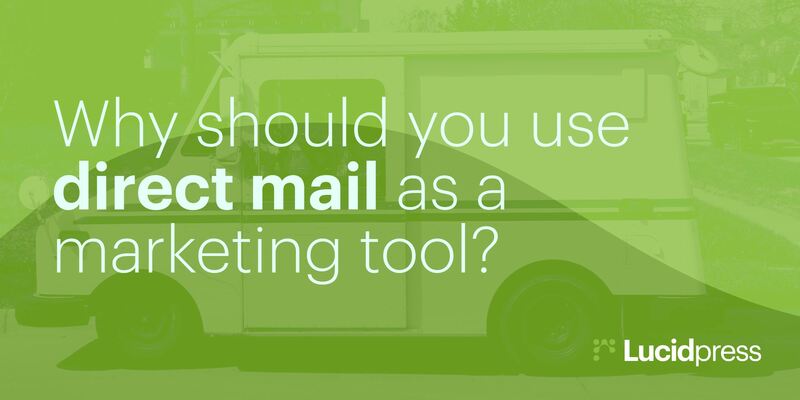 Is direct mail really a tactic that marketers should've left in the 00's? Not really. Here are three reasons, plus examples, to make you think otherwise.